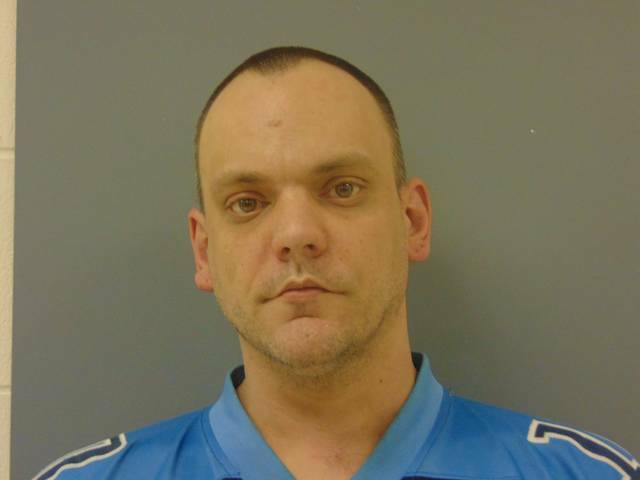 EATON — A drug trafficking operation at an Eaton apartment was discovered during an investigation, and a 34-year-old Preble County resident was arrested after a search warrant was executed on Friday, March 30. According to Preble County Sheriff Mike Simpson, the Preble County Sheriff’s Office, assisted by officers of the Eaton Police Division, executed a narcotics search warrant Friday afternoon at 220 Eaton Lewisburg Road, Apt. 21 in Eaton, after a short-term drug investigation. Investigators confirmed trafficking in methamphetamine was occurring from the apartment, Simpson reported last week. Investigators arrested Benjamin Keathley, 34 of the Eaton-Lewisburg Road address and housed him in the Preble County Jail on preliminary charges including: trafficking in drugs, a third-degree felony; drug possession (methamphetamine), a fifth-degree felony; possessing criminal tools, a first-degree misdemeanor and drug possession (marijuana), a minor misdemeanor. The investigation was to be forwarded to the Preble County Prosecutor’s Office this week, for review and filing of formal charges, according to Simpson.